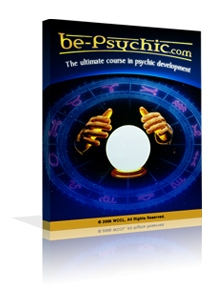 || Be-Psychic.com || The ultimate course in psychic development! Join our affiliate program... Make 50% of every sale! It's never been EASIER to make money with Be-Psychic.com! It's as simple as that. There are no complicated forms to fill out. And we don't have minimum order levels or make you wait for quarterly commission checks: we pay you via PayPal after just 35 days. We also use advanced cookie and IP address tracking methods, ensuring you receive your commission - even if a visitor purchases weeks later, or uses cookie-blocking software.